For many businesses, knowing the physical location of your customers, leads or prospects is important. There are some ways to do this, but most of them are not ideal. For example, you can have each of your leads submit this information on a form…if your leads don’t mind filling out 20 step forms. 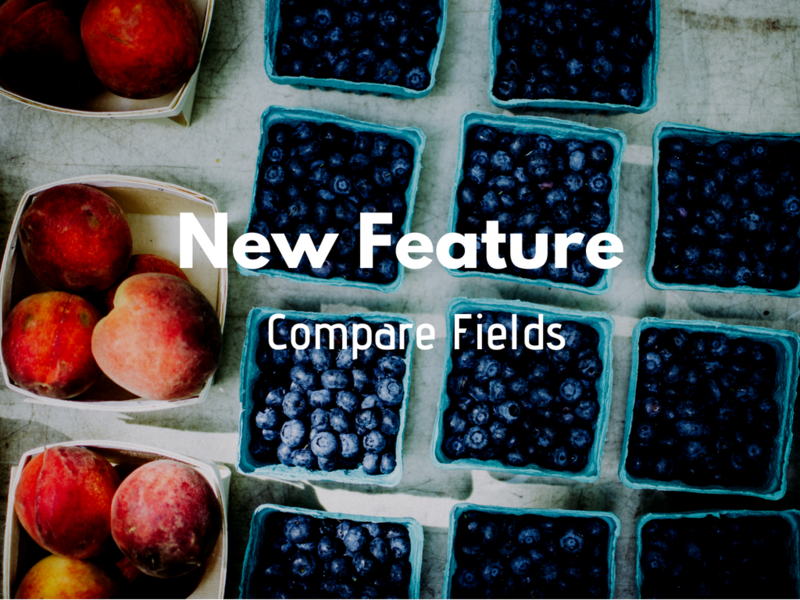 Or you can install some jquery scripts and edit hidden fields on your forms if you have the time and enjoy building more complicated, technical processes. 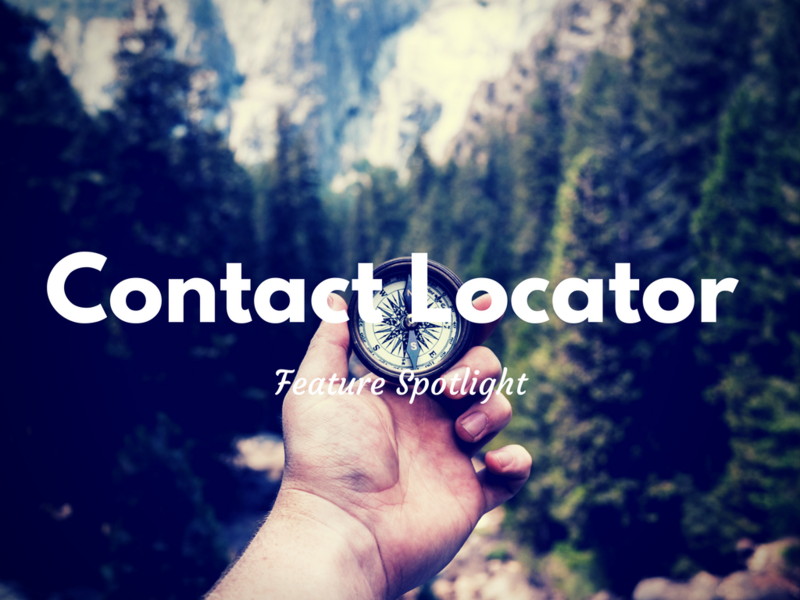 Thankfully the good news is we can get a fair approximation of a contact’s city, state, and zip based on their IP using the “Contact Locator” feature in PlusThis. 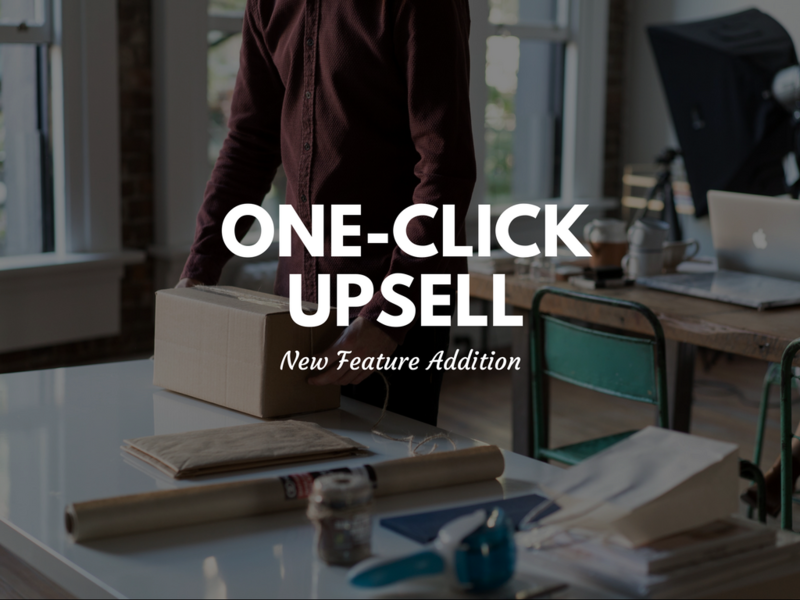 This feature will work with your marketing automation system including Infusionsoft, Drip and Ontraport. PlusThis stores their location information including city, state, country, zip and timezone. 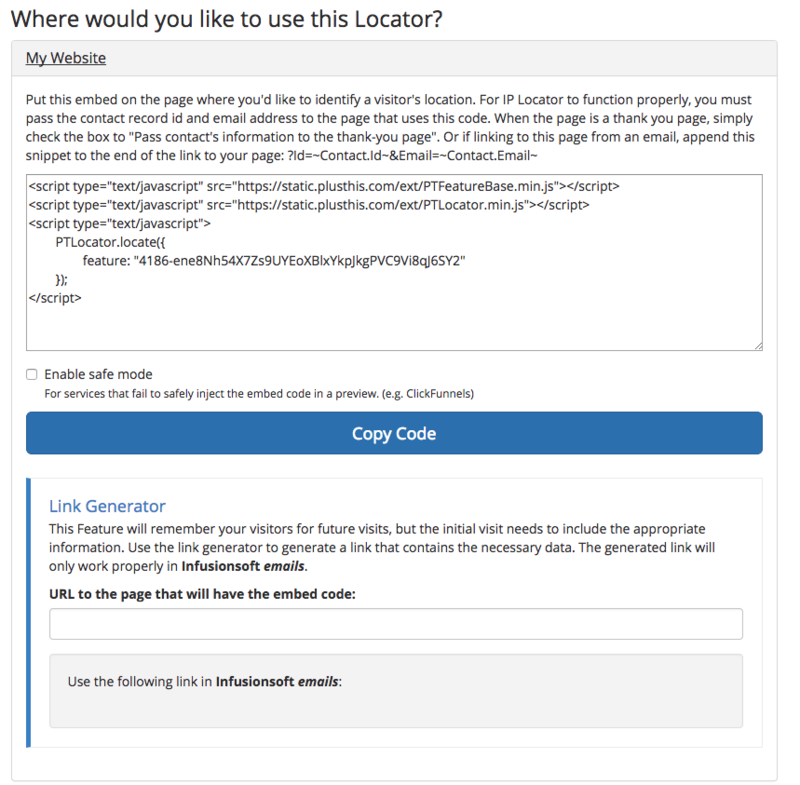 Once PlusThis finds the location information on the contact, PlusThis will tag or trigger API goals to start any automation you need next. For example…a new lead comes in -> PlusThis finds their location -> PlusThis tags contact -> contact is added to the regional sales person’s list to make a call. Another use case we’ve found is for membership sites. This feature works great for any membership site where you’d like to easily find which regions your members are a part of. 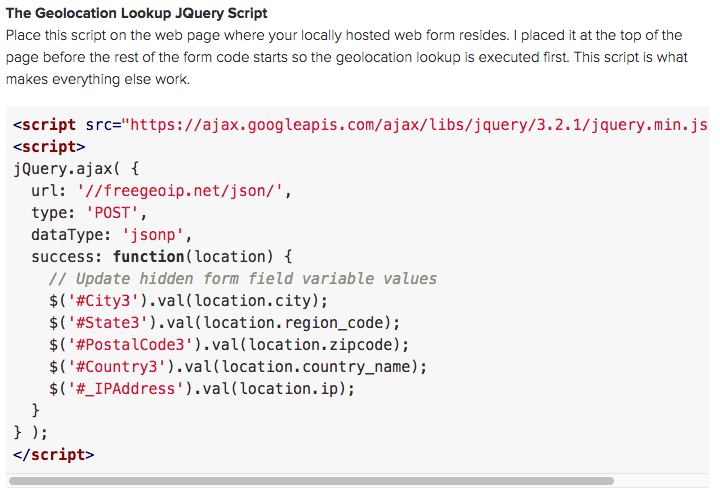 PlusThis gives you a simple snippet you can copy and paste on the Thank You page of any form. When a contact lands there, PlusThis will be able to store their location information automatically. And that’s it. 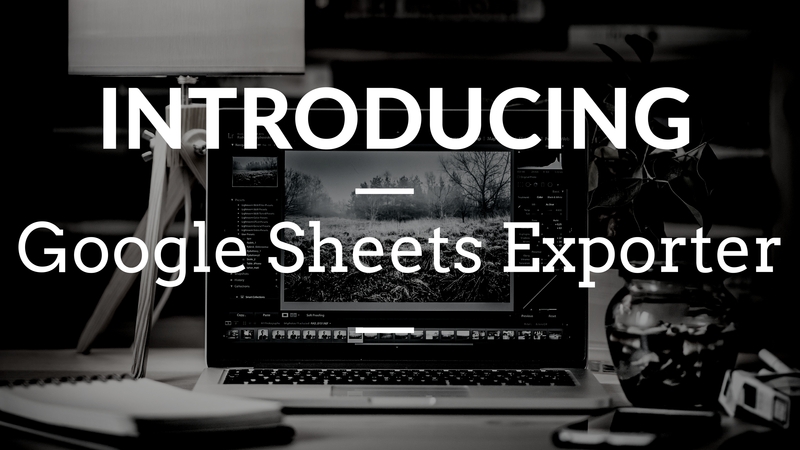 Let us know in the comments if you have any questions or just want to share your own ideas on how you’d use this feature in your business.